Welcome to Pixieland Amusement Park, where little kids have big kid fun! Located in the heart of Concord, California, we have been providing fun and enhancement for generations of children in the San Francisco Bay Area. "We can't say this is realistic preparation for driving on the real roads, but it sure is fun!" "Ride the carousel 'til you can't no more. " "Hop on over for Pixieland's Easter Speggtacular this weekend! Visit our website for more info: http://www.pixieland.com/events.html"
"All aboard! Next stop: Adventure." "Collect moments, not things. " My daughter and I loves this place. Very clean and all of the staff is so friendly. Great staff, wonderful wedding spot. Loved it!!!!! Yes, I'd like to receive news from Pixieland Amusement Park. 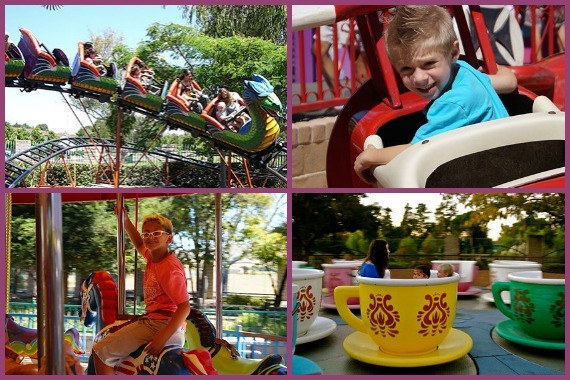 Sign up for the Pixieland Amusement Park Newsletter!